Forming the centrepiece of the Red Africa season, Things Fall Apart will feature artists, filmmakers and groups from across Africa, Asia, Europe and North America. Drawing on film, photography, propaganda, and public art, the exhibition presents interdisciplinary reflections on African connections to the Soviet Union and related countries. 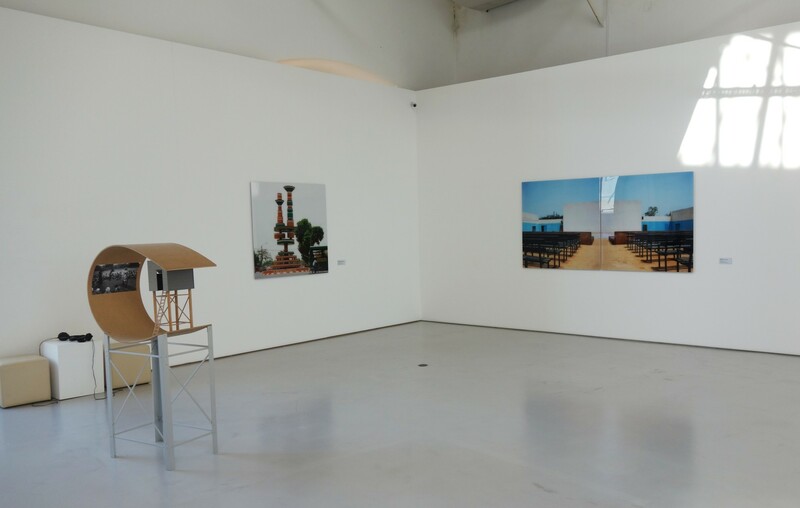 Curated by Mark Nash, the show gathers the responses of contemporary artists to different aspects of Soviet and related nations’ interests in Africa, particularly focused on ambitions to influence the development of political structures through film and art. The exhibition reaches back to the beginning of the Soviet era through the work of Russian-American artist Yevgeniy Fiks. Fiks explores representations of black people in Soviet press and propaganda as early as 1920, which he presents through The Wayland Rudd Archive. The exhibition also re-examines relationships built during the height of the Cold War, including Tito’s 1961 visit to Africa. Contemporary traces of communist street art and propaganda are captured by Jo Ractliffe and Kiluanji Kia Henda, revealing the lasting legacy of liberation struggles on the continent. In addition, the work of Onejoon Che critically examines the legacy of North Korea’s Mansudae Art Studio which produced socialist realist artworks such as The African Renaissance. Installation views of works from Fantôme Afrique series. Galeria Avenida da Índia, Lisbon, Portugal. Photo: João Rapazote.